Attention! This job posting is 439 days old and might be already filled. Language Link Vietnam has held a superior reputation in Vietnam for over 20 years. Key to the success of our programsare our teachers. 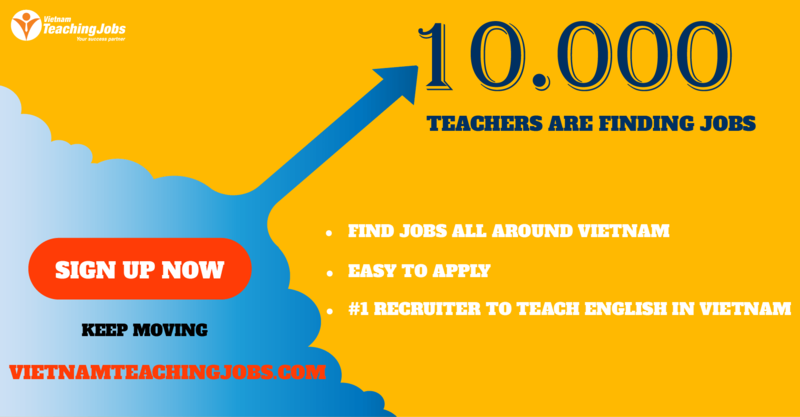 We hire native English-speaking teachers who are experienced, mature organized and passionate about teaching. Beyond the basics of what makes a good teacher, we need teachers who are even more. Our teachers must be dedicated to the value of education and their role in it, and dedicated to working with others to create fun classes that tie into the overall curricula. Right now we are looking for two highly-qualified and motivated teachers with experience teaching adults starting in March, 2018. The classes are in Hue, a small city in Central Vietnam and one of the most beautiful and historic places in all of the country. Although Hue is at the top of most visitors’ “must-see” list, for residents, it’s still a peaceful city. 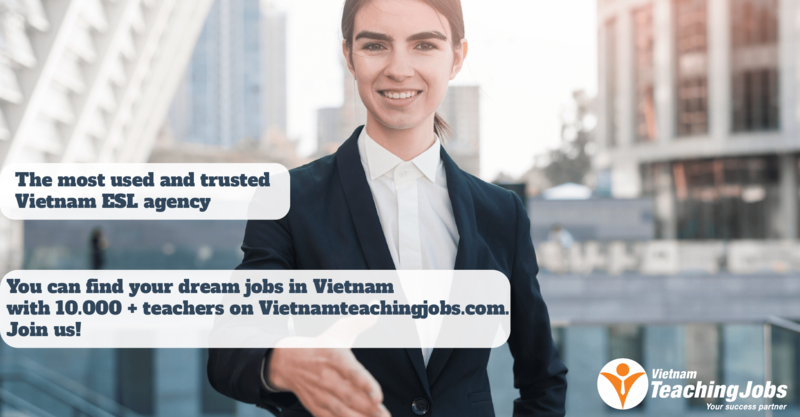 The teachers for our program in Hue must be confident in their teaching abilities and comfortable teaching all level of students. The two teachers will have from 8 to 12-hour classroom weeks with to-be-agreed-to additional time required for solid preparation and organization, student communications, activity building and some out-of-classroom activities. 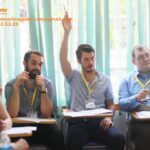 - Leading engaging classes of students, held on-site a company in Hue, Vietnam. - Regularly bringing role play, group work and other engaging activities that apply the language and skills content of the course to situations students are likely to encounter in their work or adult life. - Creating and leading classroom activities, plus planning and organizing group activities to encourage out-of-class practice. - Administering regular quizzes, mid-term and final tests. - Status reports, grading, student feedback, content development. -Track program efforts and student progress in formalized and regular, organized documentation. - Maintain a mature and responsible attitude in front of students, and internally with coordinators, line managers and HR. - AT LEAST two years of classroom experience with established class management skills, plus additional non-teaching work experience demonstrating progressive responsibility. - A genuine commitment to education and understanding of non-western perspectives. -Humble and confident, strong internal drive and mature social and communication skills. In other words, an aptitude for being a valuable participant of a team. - Flexibility and adaptability are key. - Must be certified with a CELTA, DELTA or equivalent. - A BA/BS degree in any subject. - A clean police clearance check. - A higher than average hourly salary plus additional salary to cover non-classroom prep time. - Visa & work permit support. - Direct deposit for salary; setup of local bank account if needed. - Vietnamese state medical card, with 24/7 emergency assistance. - Ongoing training and professional development opportunities. - Access to teacher's room and resources library.